Get real-time project visibility, monitor project status and updates, and communicate with team members through this secure, web-based, customer portal. Lionbridge's Translation Management System automates and accelerates global translation tasks and greatly reduces the cost of supporting local language content. This automated linguistic QA tool provides quality control checks throughout the localization workflow to ensure consistent terminology use and compliance with project requirements. 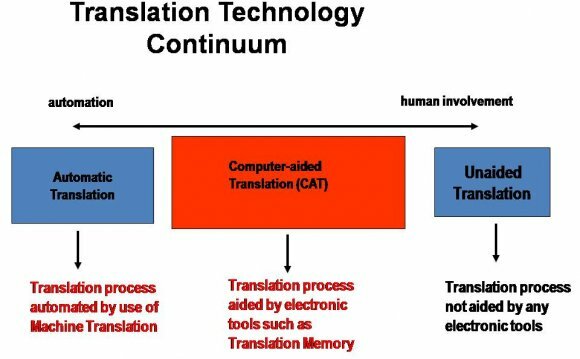 Translation Memory (TM) is a tool that stores frequently translated terms to ensure consistent translation. Translators refer to a TM to enhance efficiency and increase the quality of translations. This degree of personalization helps clients’ documents maintain of consistency of voice even in a second language. Services for Cognitive Systems (SCS) at Lionbridge is dedicated to helping you design, develop, implement, test and improve your language-based technology. Lionbridge provides expert consultation and development support as well as linguistic assets tailored to your specific needs in over 200 languages. Translation Workspace is a solution that supports millions of Translation Memory databases across 100s of languages. Translation Workspace provides access and updates to Translation Memory glossaries. Together these tools contribute to the high quality translations Lionbridge clients have come to expect. This solution is used when translating acronyms, abbreviations and terminology specific to a business or industry. Lionbridge builds translation glossaries for these terms to ensure greater consistency throughout the remainder of the translation. Clients with documents like this can rest assured that their terminology will be handled appropriately.